Fethiye Yolu Cad. No:44 Yumrutas Mah. Our company was first established in 1985 producing Rainbow Trout. We have grown dramatically as a company, producing various types of Trout and delivering worldwide to different countries every day, especially Europe, Japan and Canada. 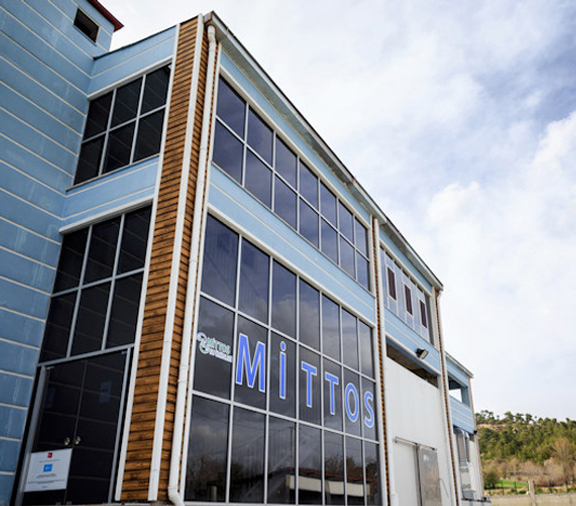 Our processing plant is located in Denizli/Cameli and has a yearly processing capacity of approximately 10,000 tonnes of fish. These include Freshly Cleaned, Smoked, Fillets, Pink Flesh Fillet (in PBO and PBI form), White Flesh Fillets (in PBO and PBI form), Salmon Trout, IQF, packed and boxed. We are also able to supply private label products to retail stores and is flexible in structure. We run our company and production all year round, according to the marketing needs. Our team of engineers, executives and experts are well trained and efficient in following HACCP, Global G.A.P, BRC and IFS systems at every stage of production to ensure customer satisfaction. • Approve, monitor and control all raw materials and packaging from our suppliers in order to prevent imitation and adulteration and not to affect our standards and specifications. • Review food safety policies, standards and procedures to effectively manage food safety risks related to changes in products, processes and technologies. • To ensure that our organization has the right food safety and quality capabilities and technical skills to effectively understand and manage the food safety risk associated with our business. • Think about the consumer from suppliers to the companies we export our products, and be ethical in both the product and the operation and establish the management and business relations accordingly. • Not to use genetically modified raw materials and auxiliaries in our company and provide the management against the use Our company is commited to the continuous improvement of the efficiency of its Food Safety and Quality Management System. As part of this commitment to continuous development, it has established a system for the determination and review of food safety and quality objectives in line with the objectives of this policy. The senior management of our organization is responsible for understanding, implementing and maintaining this policy at all levels of the organization and allocating sufficient resources for its implementation. This policy should be reviewed at least once a year by senior management at management review meetings.